brandflakesforbreakfast: street surf on smart pavement! street surf on smart pavement! There's wifi just about anywhere now-a-days - even in cars! But how about Wifi enabled sidewalks? 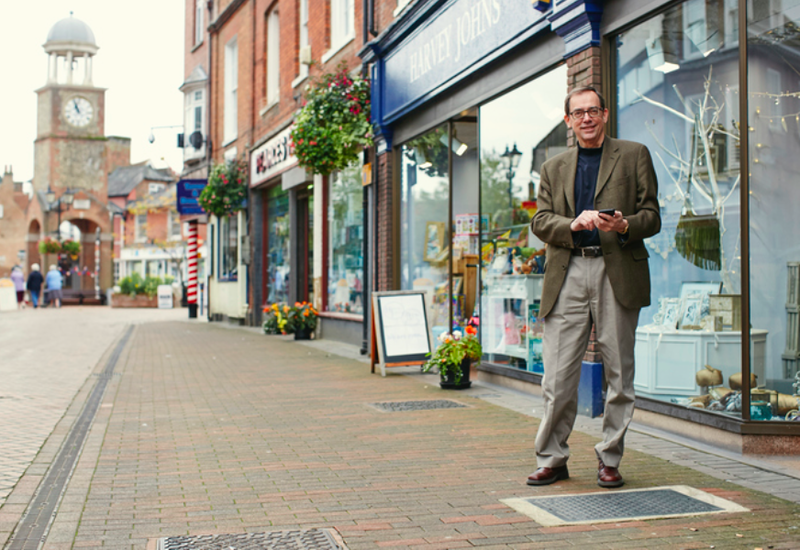 Chiltern District Council in the U.K. has recently outfitted their sidewalks with FREE super fast wifi for all residents and businesses! The speed is seven times the average U.K. broadband! 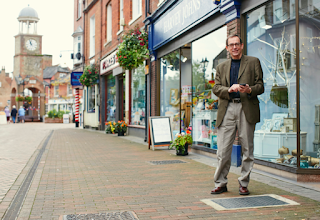 This is likely to be the first of many smart pavements for the UK, we can only hope that it will make it's way to the U.S.